If one would ask anyone who plans an African Safari what they would like to experience on their trip to the wild, most of the answers would include “getting close to the animals”. For the Thanda guests on my vehicle that wish came true. Even more than expected! 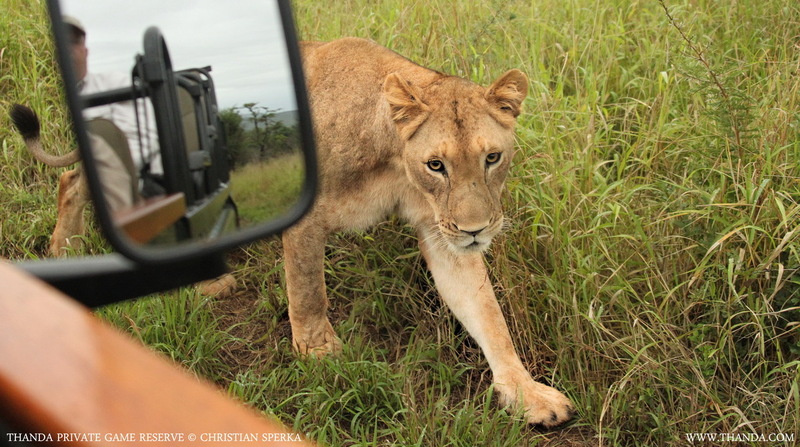 This young Lioness was passing our vehicles in touching distance while staring at my passengers. One could hear a pin drop and breathing stopped for a little while as the predator silently went its way. I just bet the breathing stopped! Amazing that they would attack a person on foot but don’t seem to realize the possibility of grabbing one out of the vehicle….guess it is the overall size that matters. Did someone have a gun on her or are you just so sure she would not bother? Thanks for your comment – No gun and I was sure she would not bother. That would have to be the most Ultimate experience.I’d love to experience that myself, yet I would probably be somewhat scared too. 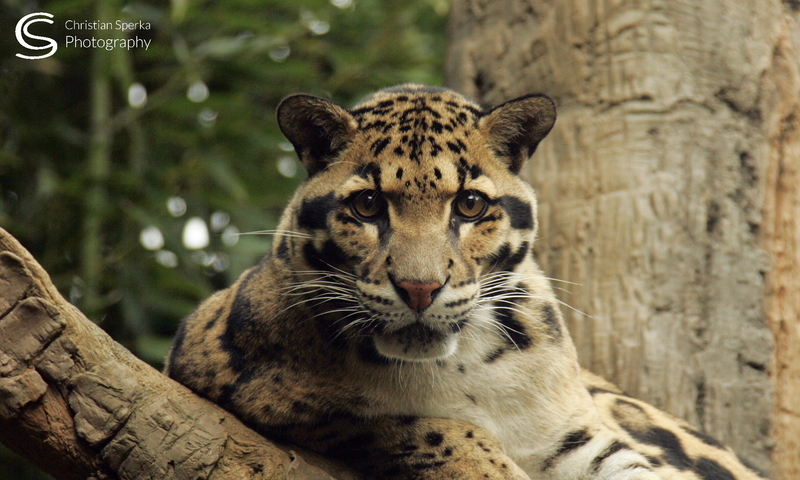 Such a beautiful cat. Looks like she’s somewhat curious to just how close she can get without something happening to scare her away. Or hey how about a ride! !Thanks for sharing, Today I needed that. Have a Great One, and be Safe out there. I forgot to ask if they have had any luck in catching the boys for relocation. Previous PostPrevious On the move!